A leading lawyer for victims of phone hacking has called the Government’s closure of the Leveson Inquiry into press standards an “astonishing abandoned promise”. Culture Secretary Matt Hancock announced today that the “terms of reference” for Leveson Two had “largely been met” and that reopening the inquiry would not be the right way forward. Collyer Bristow acted for all of the core participant victims in part one of the Leveson Inquiry, including actors Hugh Grant and Sienna Miller, politician Dame Tessa Jowell and the McCann family. In January, phone hacking claims against News Group Newspapers, publisher of The Sun titles, were settled in the High Court to nine victims including actor David Tennant and former athlete Colin Jackson. Heffer said the cancellation of Leveson Two was a “huge disappointment” to the victims. “In 2012, David Cameron made personal promises to the victims of press abuse that the government would implement Leveson,” he said. “It is a huge disappointment to them that this government has now dropped that completely. “At the time of Part One of the Leveson Inquiry, the Government accepted that the system of press regulation was badly broken. Precious little has changed since then, but the government is now content to walk away without fixing it. 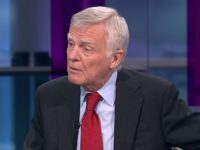 Max Mosley, the press reform campaigner who was one of those represented by Collyer Bristow during Leveson One, said the Government’s decision was a “disgrace”. It came on the second day of large-scale coverage by the Daily Mail of revelations from Mosley’s past, including a “racist” political pamphlet bearing his name as publisher in 1961 and the accusation that he lied about its existence at a High Court privacy case in 2008, which he strongly denies. Mosley said in a statement: “I will not be deterred from pursuing what is right and nor should those who have campaigned for Part Two of the Leveson Inquiry. He added: “The claim that everything was dealt with in the criminal trials is nonsense. Only a small part of what went on was revealed. The criminal trials were concerned solely with whether certain individuals who worked at the News of the World had committed specific offences. “I think that significant evidence of corporate criminality and other wrongdoing would emerge if the conduct of newspapers was properly investigated. 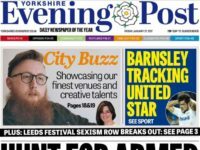 “There are also serious questions about the relationships between senior police officers, top newspaper executives and certain politicians. Those are not necessarily criminal but need to be made public so that much-needed reforms can take place. In a letter to the Home Secretary and Culture Secretary, dated 23 January, Sir Brian Leveson said he “fundamentally disagreed” with the Government’s view that the second part of the inquiry is not necessary. 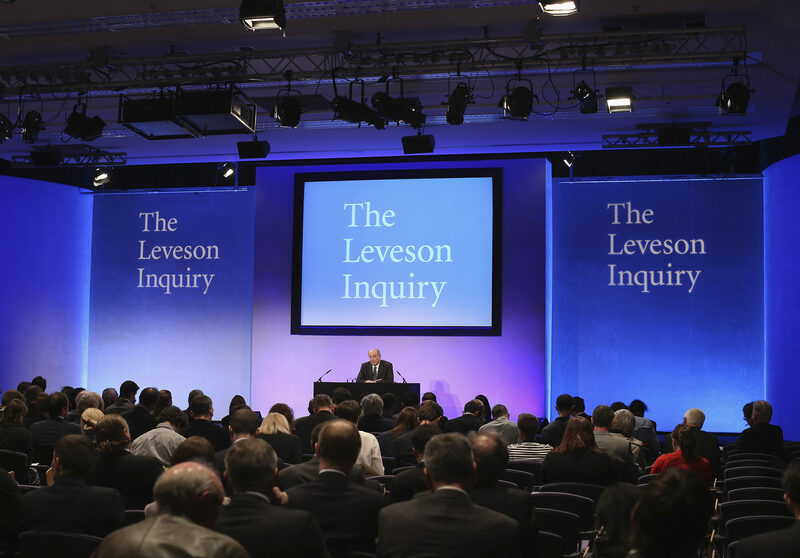 The New Media Association heralded the closure of the inquiry, saying in a statement: “We welcome the Government’s announcement today that the Leveson Inquiry will be formally closed and that it will seek to repeal Section 40 of the Crime and Courts Act at the earliest opportunity. “The consultation response showed overwhelming public support for the work of newspapers and their importance to our democracy. However, the campaign group called on the Government to get rid of “even more damaging” clauses in the Data Protection Bill. Theresa May has promised to overturn clauses added by peers which would force newspapers to pay legal costs for data protection claims whether they win or lose in court. The NMA said: “It is now vital that similar, but potentially even more damaging, anti-press clauses in the Data Protection Bill are removed and we look forward to working with Government on its review into the press industry.